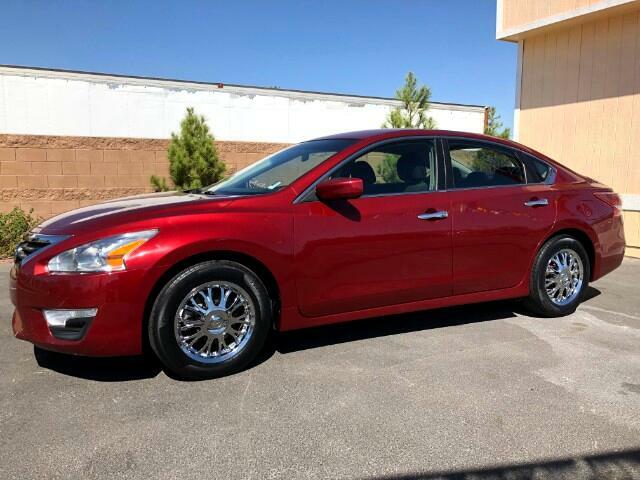 Visit Tropicana Auto Sales online at www.tropicanaauto.com to see more pictures of this vehicle or call us at 702-463-4019 today to schedule your test drive. All car prices listed on the web inventory, are cash prices, financing and other charges may vary costs, depending on each case. Call us at 7024634019 ALL VEHICLE PRICES LISTED ARE CASH PRICE ONLY. VEHICLE PRICE IS SUBJECT TO CHANGE O.A.C. ASK DEALER FOR MORE DETAILS!